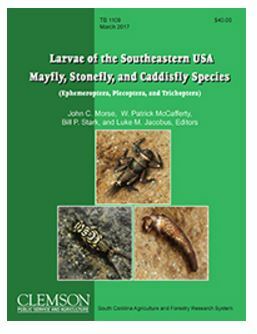 Benthic macroinvertebrate larvae (aquatic insects) play key roles in many regulatory water quality programs in North Carolina. Not only are these insects used to detect water pollution problems, but are also used to determine if streams are perennial features, and are proposed for use in stream restoration projects as success criteria. Despite the value of this group of organisms in North Carolina’s regulatory programs, very little is known about these bugs. 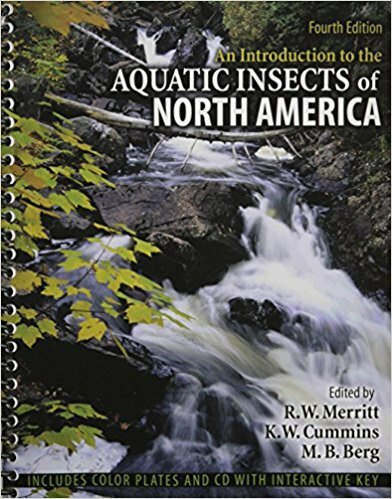 This workshop will introduce the participants to the basic ecology and taxonomy of aquatic insects. We will spend most of the time learning family level identification of mayflies, stoneflies and caddisflies (or EPT); however, other groups also will be discussed. Currently, there are no workshops scheduled at this time. Please check back regularly for updates on new workshop offerings. Cancellation requests should be sent to bae_training@ncsu.edu for processing. The cancellation request must be submitted at least twenty-one (21) days before the date of the workshop to receive a full refund. Cancellation requests made between twenty-one (21) day and seven (7) days before the date of the workshop will receive a full refund minus a $25 administrative processing fee. Any cancellation requests made within seven (7) days of the workshop will be ineligible for refund. Attendee substitutions from within the same company may be made at any time at no cost. Please send an email to bae_training@ncsu.edu requesting a substitution. In the event of severe weather, this workshop may be postponed or cancelled at the discretion of the workshop instructors and coordinators. If the workshop is postponed, you may receive a refund if you are unable to attend the newly scheduled date, time, and location. Please contact bae_training@ncsu.edu if you are unable to attend the re-scheduled workshop. If the workshop is cancelled, you will receive a full refund. If the workshop is postponed or cancelled, the workshop instructors and coordination staff are not responsible for participants not meeting their PDHs or CEUs requirements with their various professional licensing boards. Below is a sample schedule of the workshop to demonstrate the topics that will be covered. Actual schedules may vary from class to class. 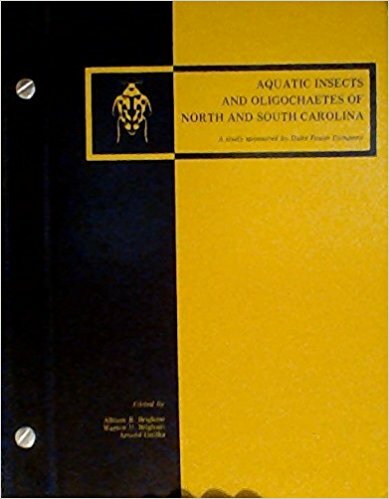 Aquatic Insects and Oligochaetes of North and South Carolina by A.R. Brigham, W.R. Brigham and A. Gnilka, Midwest Aquatic Enterprises. Dave Penrose is a biologist with NCSU Water Quality Group. 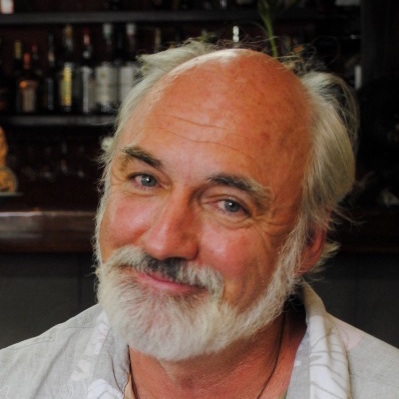 Dave formerly worked for the N.C. Division of Water Quality (DWQ) in Raleigh, N.C. for 27 years, spending most of his career with the Biological Assessment Group where he was responsible for assessing water quality using aquatic insects as indicators of point and non-point source pollution. More recently he has worked with the 401 Certification Unit and has developed criteria to assess the ecological functions of stream restoration projects. Mr. Penrose was also responsible for determining intermittent and perennial stream systems. He has a B.S. from Northern Michigan University and a M.S. from University of Michigan.